This happens to be one of my favorite Disney Songs! I know, I know quite a strange choice, and to be honest I can't even tell you why I love it so much. As a little girl Ursula scared me half to death, yet I always loved this song! I remember as a little girl my dad made me turn it off once because this song came on and I threw my arms in the arm, began swaying and started to sing it all evily lol. I think I may have frightened the man!! No worries readers my mum put it back on and told him not to be such a sis. As you noticed though I said one of my favorite. The truth is there are so many that I adore. I remember as a kid singing along and dancing about. As an adult I still sing along and dance about, now I have two cute little boys to dance and sing with me. Just like everyone else we so had a "Let it Go" dance routine! We can't watch Toy Story without singing You Got a friend in me. Whenever I give them medicine I ALWAYS sing "A spoon full of sugar helps the medicine go down." And even though they are sick it brings a smile to their face. Because that is Disney, all smiles and magic. They take simple and make it extraordinary. The movies and music are timeless I watch with my kids the same movies I watched as a child. And I know I seen some of these at least 100 times yet it doesn't matter. The magic is always there. Tell me when you see a shooting star the song When you Wish Upon a Star doesn't flash through your mind! When I use my broom the classically Fantasia scene always pops into my mind, when life has me down I play Hakuna Matata and come on people who hasn't had the song Whistle While you work come to mind when doing house chores? Disney music is threaded into my everyday life and I can safely say has been with me most of my life. 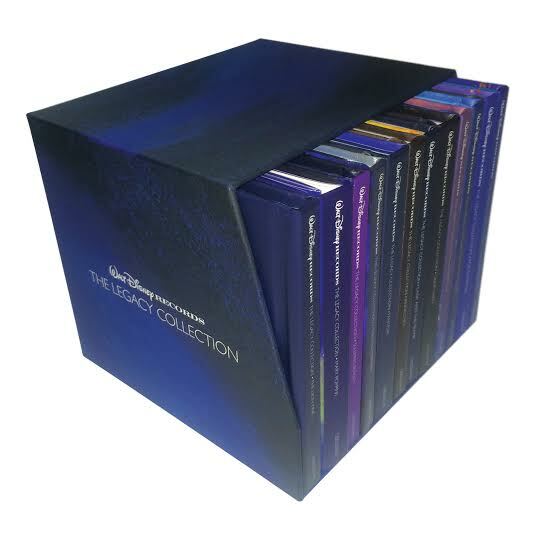 Which is why I am proud to say I am the new owner of the Walt Disney Record Legacy Collection Box set! 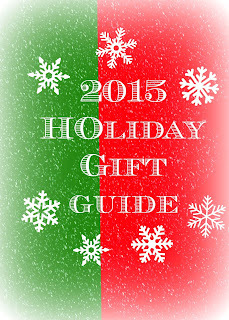 November 13TH in a long-awaited, 12-album, 28-disc collectors’ box gift set. The individual albums celebrate the anniversaries of Disney’s most cherished and classic films that have been enchanting audiences for generations. new illustrations by Lorelay Bové, a visual development artist at Walt Disney Animation Studios (“Tangled”, “Winnie the Pooh”, “Wreck-It Ralph”). n.
much more--totaling over 25 hours of matchless entertainment for all ages. And please remember not only do you get the CDs with the classically loved Disney music you always get a hard cover book filled with illustrations. My boys and I adore this set. We always seem to have one in our CD player and for a few nights now my boys have asked me to play them a song instead of our bedtime story. This set is great and has all the magic and love of Disney wrapped up into one easy to own collection. This is a must have for all Disney Fans!